Whether your marketing agency is a smaller boutique firm or a larger multi-disciplinary enterprise, empowering your clients with robust, professional-grade market research is not just a best practice. It is essential requirement for your success and long-term growth. Simply complete the brief form on your right to instantly download the free ebook. 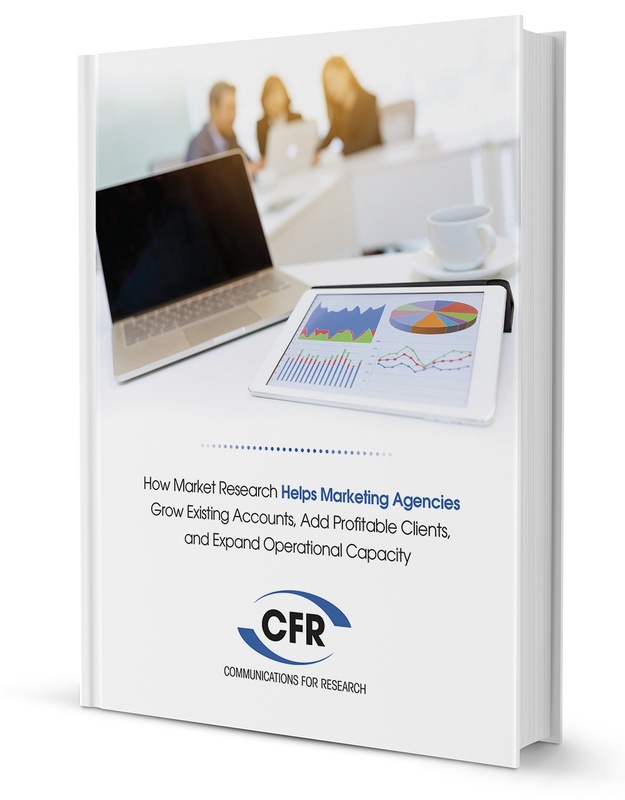 Discover how market research enables your marketing agency to succeed, grow and thrive.